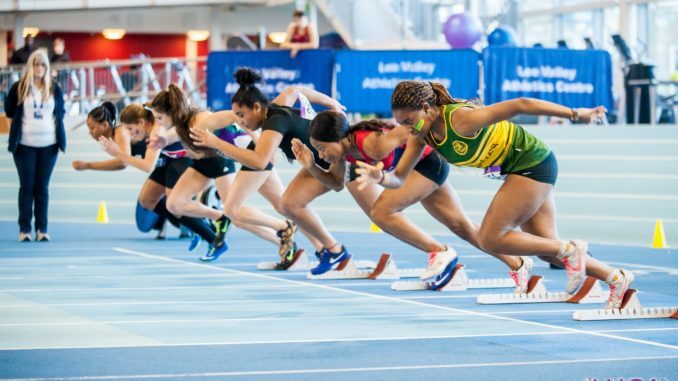 This Saturday, 236 athletes from across London’s universities will descend on Lee Valley Athletics Centre for what promises to be another celebration of university athletics. 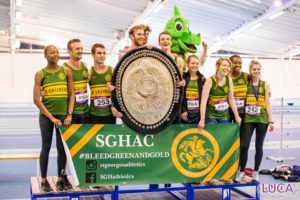 The day encompasses several different competitions: the LUCA Championships, the University of London Championships and the United Hospitals Athletics Championships. The LUCA Championships is for all clubs that are part of LUCA. 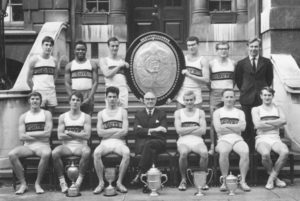 Everyone competing for an affiliated club is eligible to both score points for their team and to win individual medals, with the winning club taking home the David Morgan Cup. 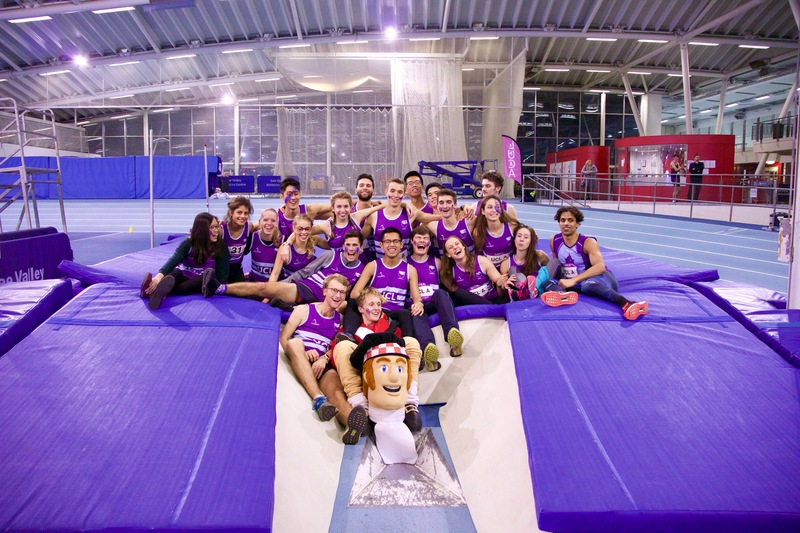 The University of London Championships is awarded to the highest scoring UL college. The first 3 UL students are counted from every race and tallied up, with the winners scooping the UL Trophy. 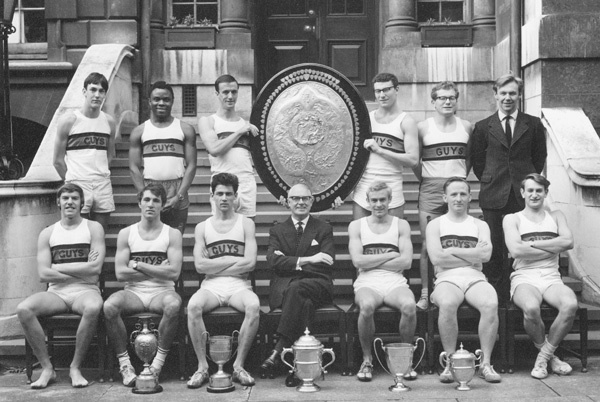 The United Hospitals Championships takes the form of the enormous, 151-year-old UH Shield. Established in 1867, this is awarded to one of the United Hospitals Medical Schools – Barts & The London, ICSM, GKT, RUMS, St George’s and the RVC. Again, the first 3 UH students are counted from each event. More history of UH can be found here. It was very much the UCL story in 2017 as they claimed both the David Morgan Cup (LUCA Champs) and the University of London Champs, whilst a 3 month old St George’s club took home the UH Shield. UCL have won both the LUCA and UL Champs at Indoors for 3 years running but after King’s stormed to LUCA and UL victory in the Outdoor Series in the summer, it’s wide open. UH wise, ICSM won 12 on the bounce between 2004 and 2015 but could only manage 6thplace last year. St George’s are gunning to keep the shield in Tooting but rumour has it Royal Vets are keen to take it off their hands…. A provisional timetable and other info can be found here. 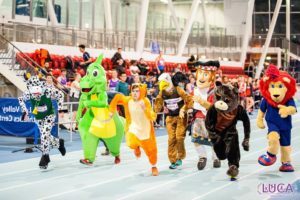 The first events (shot, long jump, 60m hurdles) kick off at 1:30 so make sure your teams are there in good time to register, warm up etc. Is that even a question? 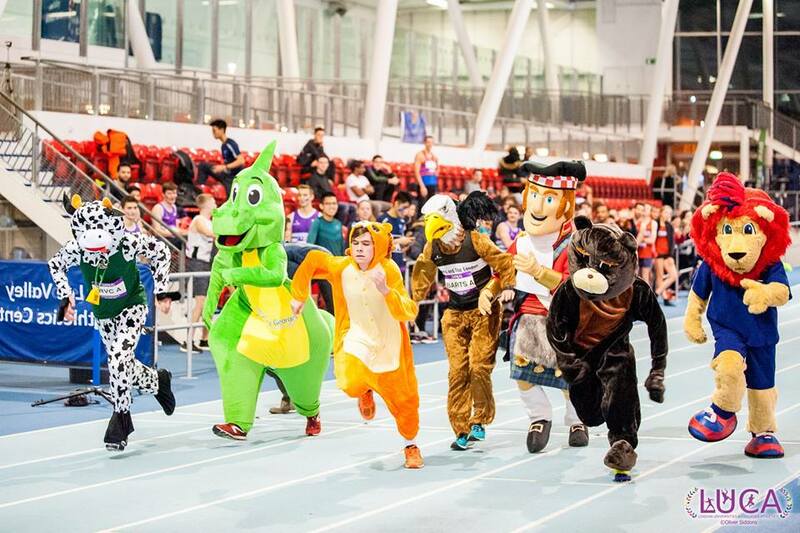 The mascot race is surely the most hotly contested and definitely contains the largest variety of different animals – dragons, griffins and even a vet and their cows all featured last year. One not to miss. Full entry lists and heat draws to follow.